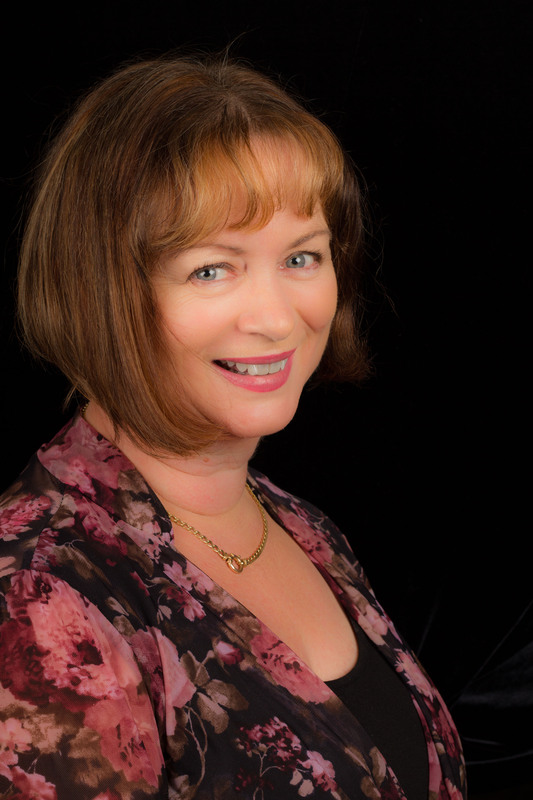 Today’s fabulous guest post is from author Donna Maree Hanson, author of the Dragon Wine series. I’ve known Donna for quite a few years, and we’ve periodically caught up at speculative fiction events all over Australia–and as you’ll see, in my home town too! Welcome to the blog, Donna! It is such a pleasure to be visiting Sophie’s blog. Hello everyone and hello Sophie! Sophie is an author with an amazing publishing history and when we met years ago she was so accommodating and helpful to a new writer like me. I was very impressed by that. We even met for coffee in Armidale when I passed through on my way to Brisbane from Canberra once. How’s that for fab! One of the great things about being a writer is meeting other writers and meeting readers as it builds a sense of community. They say writing is a lonely profession and when it comes down to putting words on page, it is. But connecting to other people is also important. Writers for example know what it’s like–the struggles with writing, editing, polishing, submitting and rejections. Then when there are acceptances, it’s navigating the edits, the promotion, the signings. It’s all new and different and scary so having other writers be your mate and give you advice and support is very important. It’s also important to pay it forward. It’s important for writers to help those coming up behind them. It’s important for community. I’ve been lucky with the speculative fiction community and even the broader genre community (romance, crime, horror, science fiction and fantasy) because it’s like being part of a tribe. I’m thinking Genrecon and other science fiction conventions where authors and readers mix. Then there are the readers. A writer doesn’t exist without them. They are the important ones. We write to entertain, to enthral and to mesmerise. So we need willing participants. We need people who want to read. We need people who want to read our stuff. We need you! 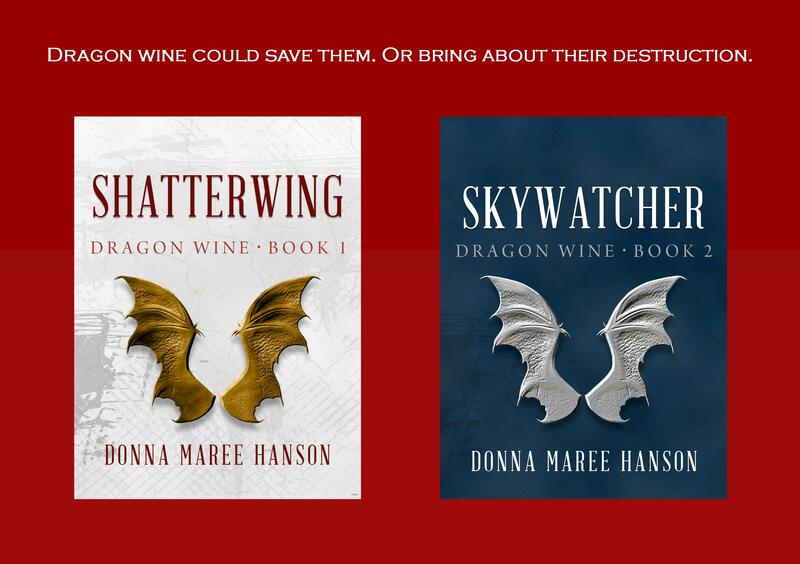 Since Shatterwing and Skywatcher, part one and two of the Dragon Wine series, came out, I’ve had to great pleasure to have people Tweet, Facebook and email me to tell me how much the like the books. I’ve had texts telling me to give up my day job and write the next book. I’ve had people tell me at an author event how much they liked my work and other nice things. After years of not being published that’s like being given a chest of gold. It’s the most amazing feeling. Nothing is more priceless than that to an author. It doesn’t matter how famous (I believe) authors don’t get tired of hearing that you liked their story, series etc. So if you like a book you’ve read don’t be afraid to tell the author or tweet or Facebook about it. I can assure you, it’s like grease to the wheel. Nothing makes me more productive and enthusiastic than praise. There’s nothing wrong with critique either. Writers know that reading is subjective. Some people are going to love your work. Some are only going to like bits of it. Some will hate all of it. It’s nice if people were respectful with their views but you can’t have everything. 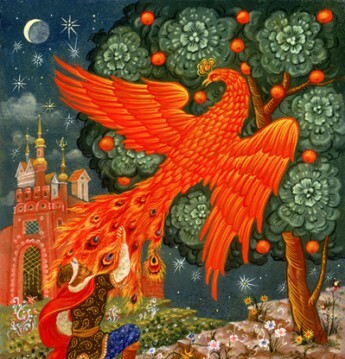 I believe Shatterwing is a kind of book that divides. Some love it and some are going to hate it. It’s dark, epic fantasy and it’s set on a nasty world. In places it’s not a comfortable read because it’s brutal in parts. But there is also a thread of light in there. I say to people when they buy Shatterwing-if you survive that you’ll love Skywatcher. Here is the blurb for Shatterwing. Shatterwing, the beautiful and deadly remains of Ruel moon, hurls meteors to Margra’s surface, with the resulting destruction sending governments into chaos and humankind to the brink of extinction. Salinda is an inmate in the prison vineyard and she strives to make dragon wine, as it contains the essence of dragons, the only thing that’s keeping people alive. Salinda has a secret too—she carries a ‘cadre’, power and knowledge passed down through the ages, which will one day be needed to save Margra. Prince Brill, a royal rebel, arrives at the vineyard. Working together, Salinda senses honestly in Brill when he talks about making the world a better place. When the Inspector takes an unhealthy interest in the young man, Salinda is forced to help him escape, only to put herself and her secret at risk. How will both of them fare when the cruel and sadistic Inspector is set free on the world with plans for dominating what’s left of the planet? A note on the blurb. Some readers have complained because the blurb doesn’t mention the other set of characters, Laidan and Garan (in Part Two). I guess a blurb is written to catch the interest of readers rather than encapsulate the whole book. I know when I write blurbs I try to put it all in. That makes it a bit pathetic and the publisher has to take it all out. So thank you Sophie for having me on your blog!